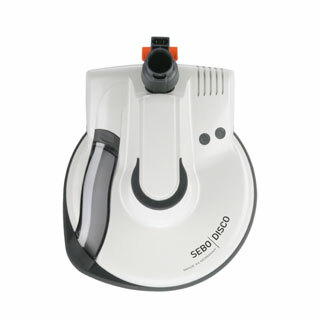 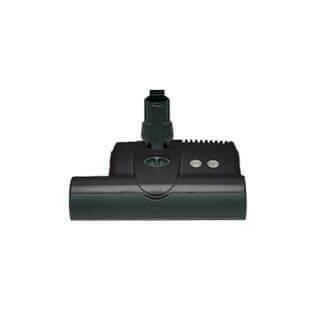 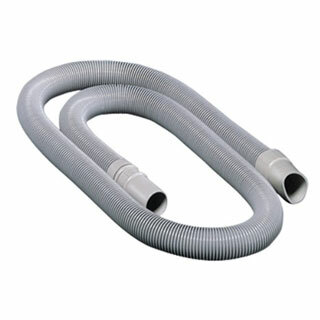 Shop for attachments for vacuum cleaners. 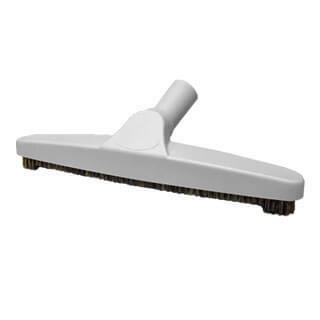 Floor brushes are designed for cleaning bare floors including wood, marble, tile, linoleum and others. 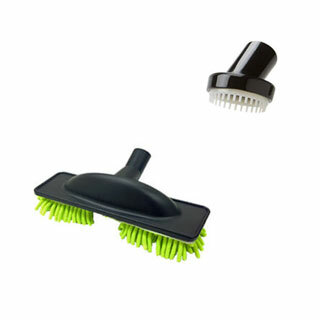 Combination rug and floor tools are hybrids that clean bare floors as well as carpet and rugs with a short nap. 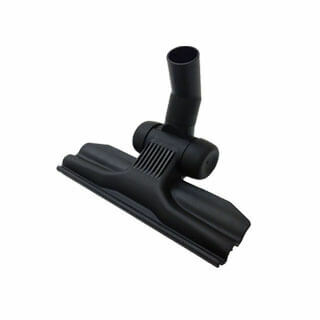 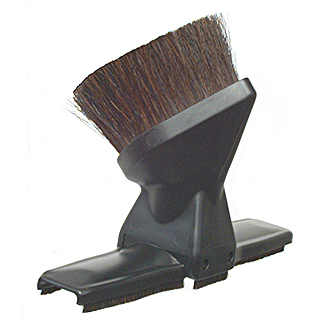 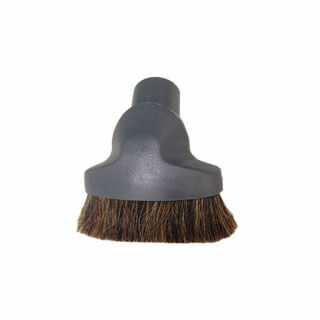 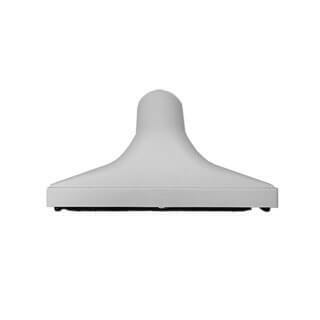 Dust brushes are used for a variety of smooth surfaces including tabletops, baseboards, computers, vehicle dashboards and more. 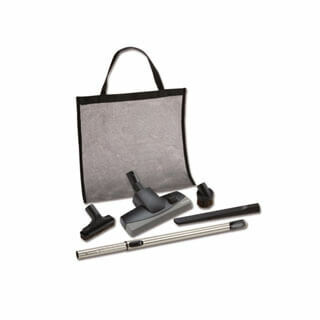 Upholstery tools clean furniture, draperies and vehicle seats and floors. 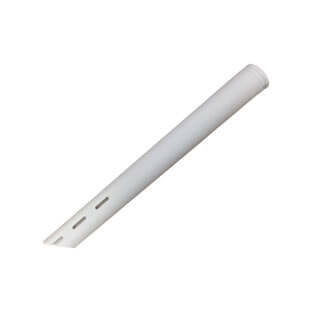 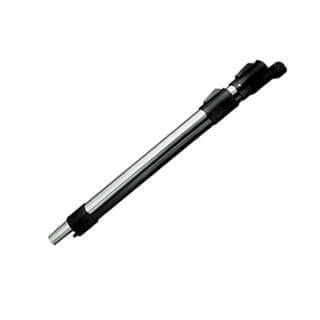 Crevice tools reach into furniture, dryer vents, under refrigerators and other narrow areas.